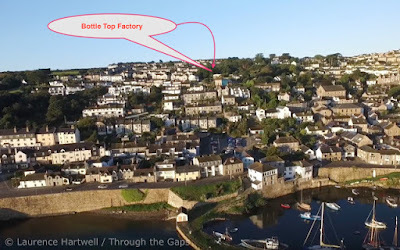 Bottle Top Factory - exciting new workspace project in the heart of Newlyn! 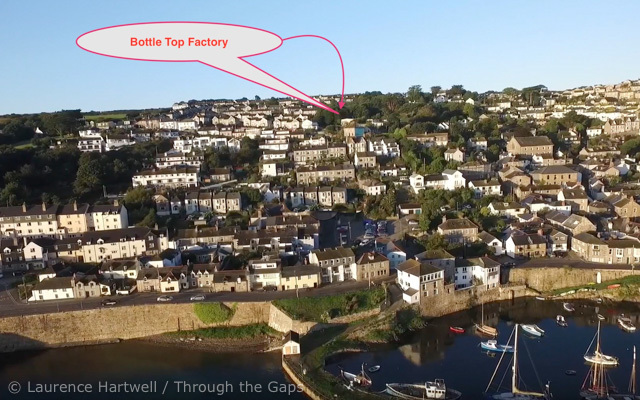 Overlooking Newlyn and Mounts Bay and largely hidden behind houses is the Bottle Top Factory which, up until 2012, produced millions of bottle-tops a year for dozens of companies including Chanel and Fabergé. Below is a short video giving some insight into the fascinating background to the bottle-top works and those who worked there and an idea of what the proposed project will bring to the disused site. The Bottle Top Factory Studios, Newlyn. from bottletopfactorystudios.co.uk on Vimeo.